Being Frugal and Making It Work: Portable North Pole – Send Your Child a Personalized Video Message from Santa! 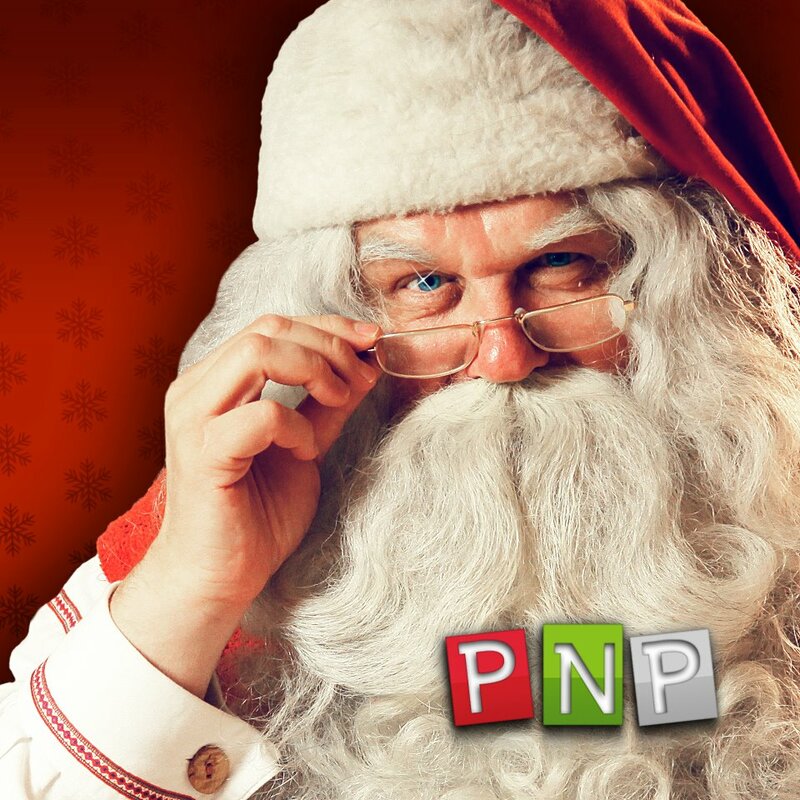 Portable North Pole – Send Your Child a Personalized Video Message from Santa! My 8 year old daughter is still believes in Santa, and I absolutely love it! I know that her childhood innocence is special and that it won't last much longer. So, as long as we can help keep the magic and excitement of Santa alive, we're going to do all that we can to magnify her Christmas memories! For 5 years, the Portable North Pole console, has been spreading holiday cheer and magic by giving children the experience of getting a personalized video message from Santa Claus! You get to personalize the video with your child's name and very specific Christmas wishes, activities and other things that only Santa or mommy and daddy could possible know. From age, behavior, what grade they are in school, where they live, etc... And of course, a specific gift request! Keep the magic of Christmas alive this year! Imagine the look on your child's face when they watch their Santa video! It really is a very special and magical gift that they will remember forever! We LOVE this service! My older son even made one for his Dad last year - adorable. We have done this for the past two year. I have already done the kids and they were so excited to get an email from Santa. I love this service so much! I've heard of this before, super cute idea! I have never heard of this (yes I swear I live under a rock). This would be awesome. My daughter has been asking to talk to Santa all day long. Thanks, I'll check it out after they go to bed. that is cool! I will pass this post onto my friends who teach their kids about Santa.